The cast has been selec ted and is working feverishly on the next production. 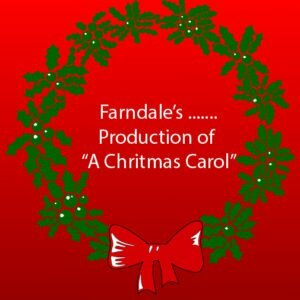 Clear your calendars for November 30- December 9 for a fun-filled evening of Christmas fun and farce. More to come as we will introduce each character to you in the coming weeks!